For Rent in Virginia Beach, VA. 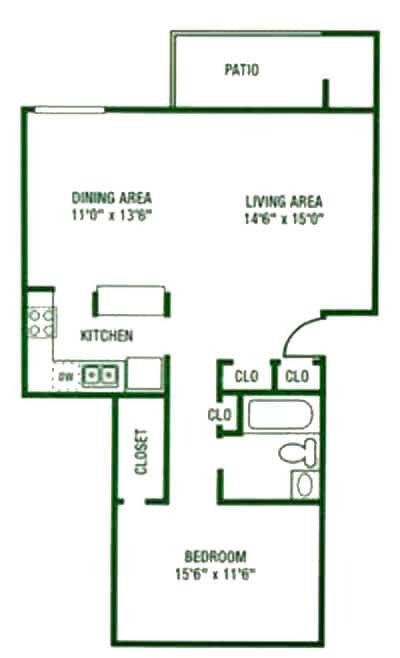 Your newly renovated one or two bedroom apartment home features a fully-equipped kitchen with updated cabinets and counter tops, brushed nickel hardware/fixtures, and a pass-through bar into your spacious living and dining room. The new wood-grain vinyl flooring and plush carpeting add a luxurious touch to your Woodberry Forest apartment home. 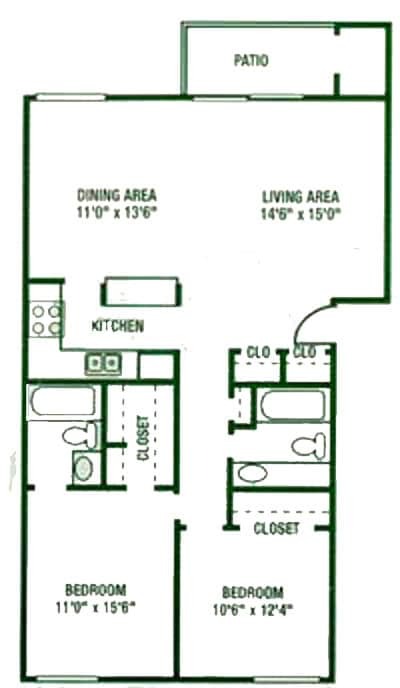 Each floor plan also comes with your choice of private patio or balcony and includes exterior storage. “I just moved in a few months ago and I absolutly love it here. It is a quiet and pretty and all of the neighbors are very friendly, the grounds are spotless and the office staff are wonderful!